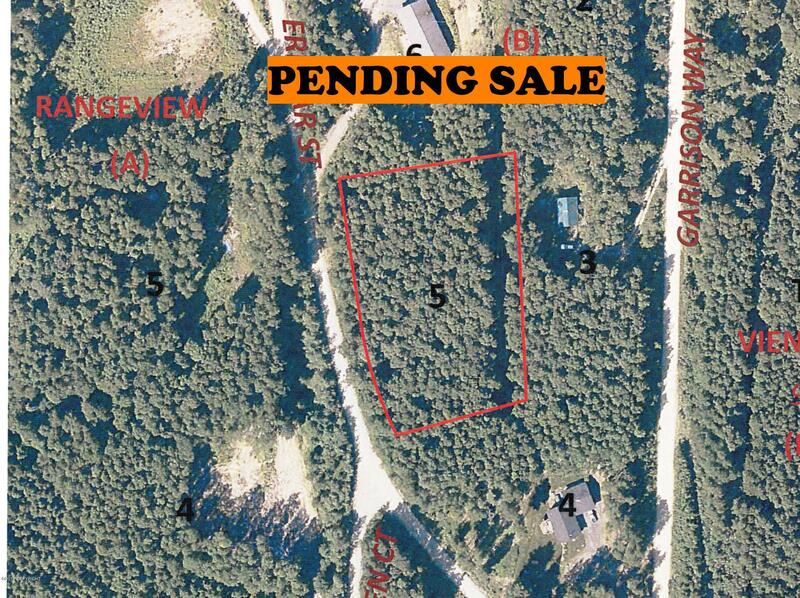 1.47 acre wooded, hillside, building lot in the Steel Creek area. Medium slope with westerly territorial winter view. Mostly birch trees with a few scattered spruce.